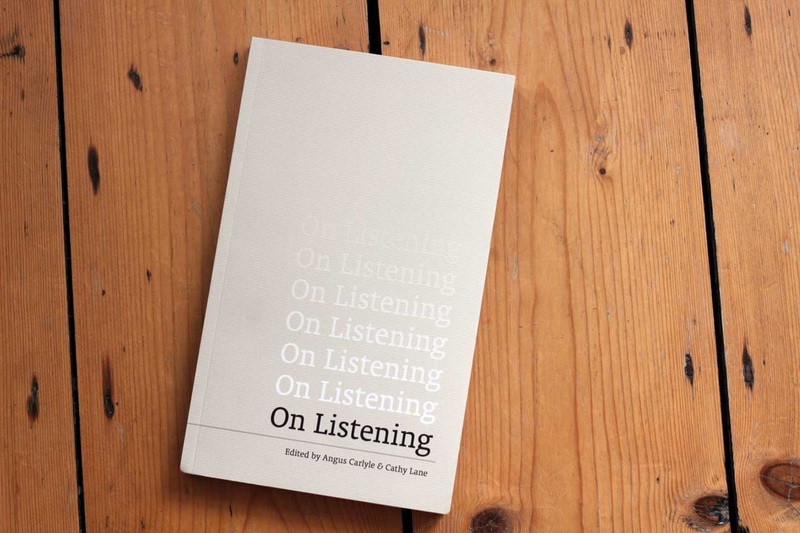 Edited with Cathy Lane, On Listening is a collection of forty multi-disciplinary perspectives drawn from anthropology, bioacoustics, geography, literature, community activism, sociology, religion, philosophy, art history, conflict mediation and the sonic arts including music, ethnomusicology and field recording. Each contribution was specially commissioned and the book is organised into thematic sections with their own introductions. On Listening explores the many ways in which skilled listening can mediate new relationships with our physical environment and the people and other species that we share it with. It is published by uniformbooks. 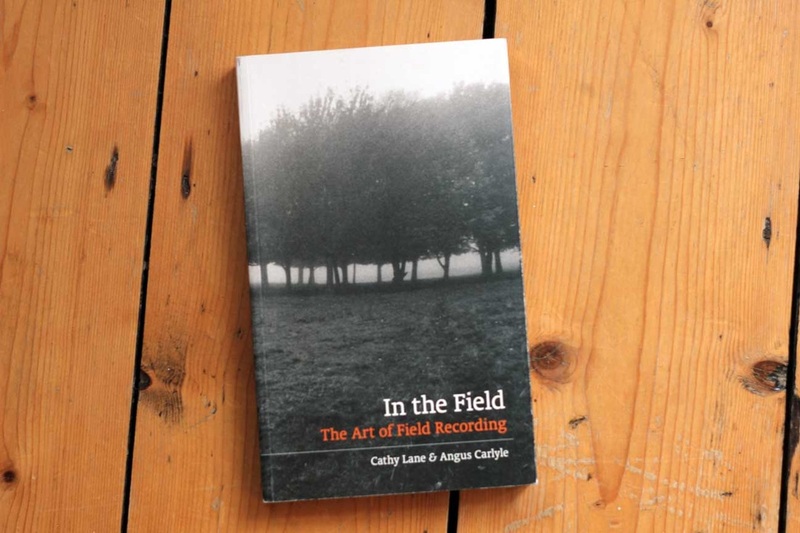 Written with Cathy Lane, In The Field is a collection of eighteen interviews with contemporary sound artists who use field recording in their work. These conversations explore the fundamental issues that underlie the development of field recording as the core of the artists' activities. Recurring themes include early motivations, aesthetic preferences, the audible presence of the recordist and the nature of the field. I interviewed Andrea Polli, Davide Tidoni, Felicity Ford, Hiroki Sasajima, Jana Winderen, Jez Riley French, Lasse-Marc Riek, Steve Feld and Viv Corringham. It is published by uniformbooks. The book emerged from the Sounds of Europe project. Autumn Leaves was a book about how sound encounters space and about how that encounter has been made visible, legible and, most importantly, audible. The book drew together a number of different theoretical perspectives - from acoustics to architectural criticism to anthropology and beyond - and places these perspectives in conversation with other perspectives developed through creative practice. Autumn Leaves was designed by the great Ian Noble and published by Double Entendre in Paris. Autumn Leaves became a compilation album in collaboration with the Gruenrekorder record label that went on to win the 2008 Qwartz Award. You can download the 3 CD exploration of field recording by following this link. "Autumn Leaves" compilation, with Gruenrekorder, 2008.